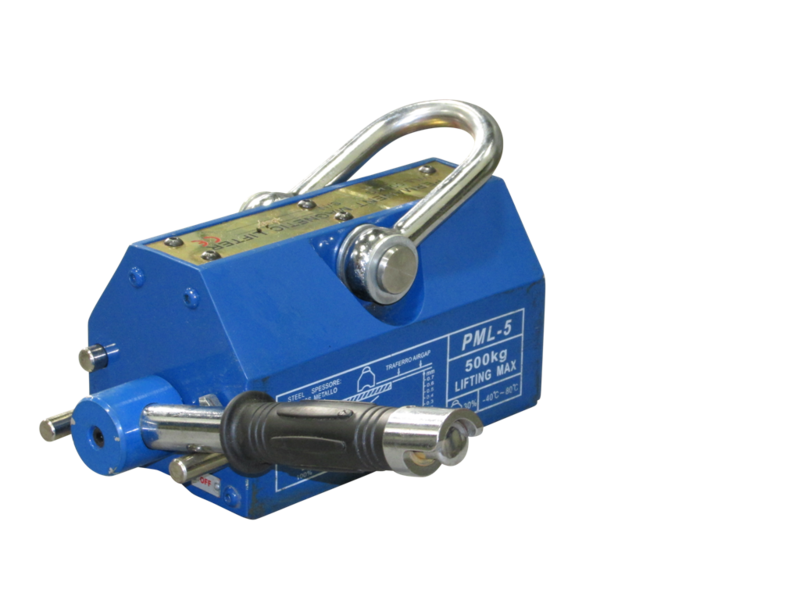 Permanent Magnetic Lifter (PML) – a below-the-hook permanent magnetic lifting machine allows steel handlers to quickly and simply maneuver steel plate, pipes and rods without the use of slings, chains and blocking. In most applications, a two-man job could be accomplished with one man utilizing the lifting magnet. Being a permanent magnet, no external power is required, therefore eliminating the hazards associated with power magnets. 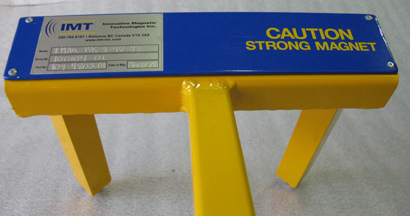 Permanent Magnetic Lifters are used across several industries to hoist and move heavy metal objects. 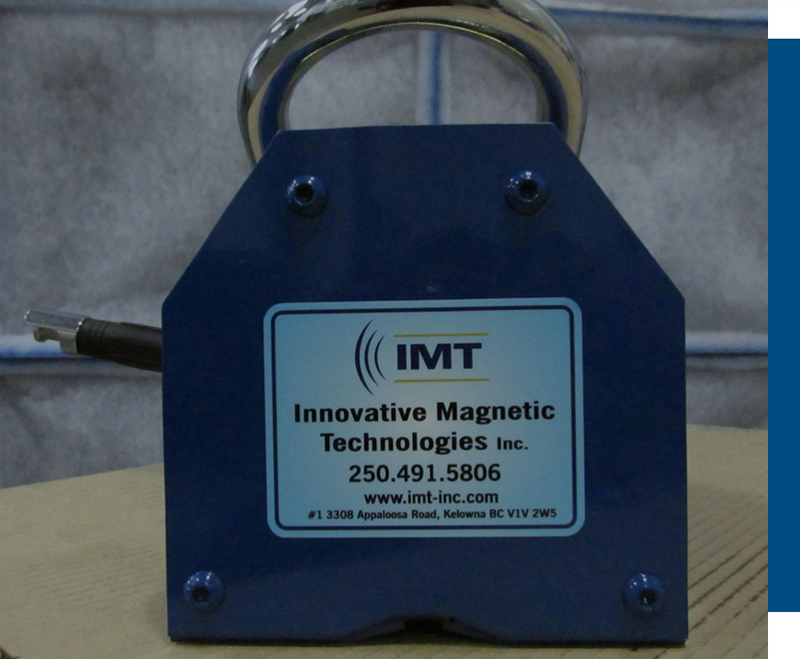 IMT’s Magnetic Lifters do not require the use of electricity and are much safer to operate since there is no concern for product failure due to power surges or outages. In addition to improved safety and performance, Magnetic Lifters powered with rare earth materials are a convenient way to tackle moving heavy loads with a single operator. These lifters are especially useful in production and fabrication facilities to load and remove plate and round stock into lathes, milling machines, plasma and water jet tables. 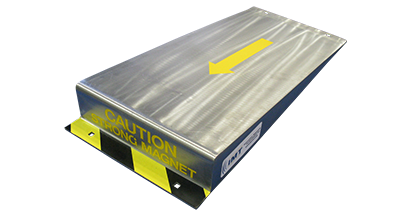 IMT offers lifting magnets in many shapes and sizes. 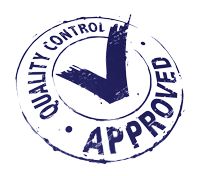 Speak with one of our specialists to select the right lifting magnet solution for your requirements. 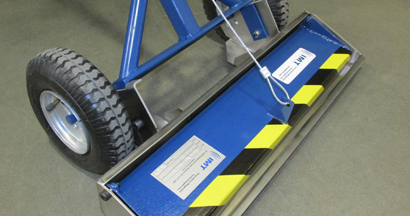 The iMAG-RK is a Permanent Magnetic Rake developed for processing facilities that operate metal detectors.